We all know the story of The Wizard of Oz and we have probably all felt joy when the Wicked Witch of the West was pronounced dead. But, was the Wicked Witch really that wicked, or was she an innocent victim of a corrupt regime. 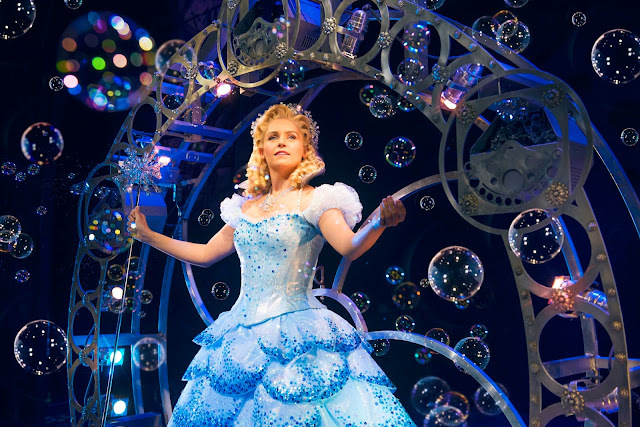 That is exactly what Wicked, now on stage at the Birmingham Hippodrome, sets out to explore. To say that the audience was happy for Wicked to be back in Birmingham would be a total understatement. The atmosphere was unlike any other that I have experienced at the theatre, and magic was certainly in the air. Last time the production was in the city, one in ten people in Birmingham saw it. You can almost guarantee that this year, it'll be even bigger. It is on until the end of month and it is completely sold out! Wicked, based on the novel by Gregory Maguire which was inspired by L.Frank Baum's 'The Wonderful Wizard of Oz', has thrilled audiences around the world and is in its 12th year on London's West End. It tells the story of Elphaba and Glinda - AKA the Wicked Witch of the West and Glinda The Good. Student witches Elphaba and Glinda become unlikely friends whilst studying at Shiz university, which ultimately leads them to meet the Wizard of Oz. However, whilst Elphaba is desperately trying to do good, she becomes the victim of a wicked scheme. Despite Elphaba and Glinda still being secretly best friends, their magical abilities send them down totally different paths. 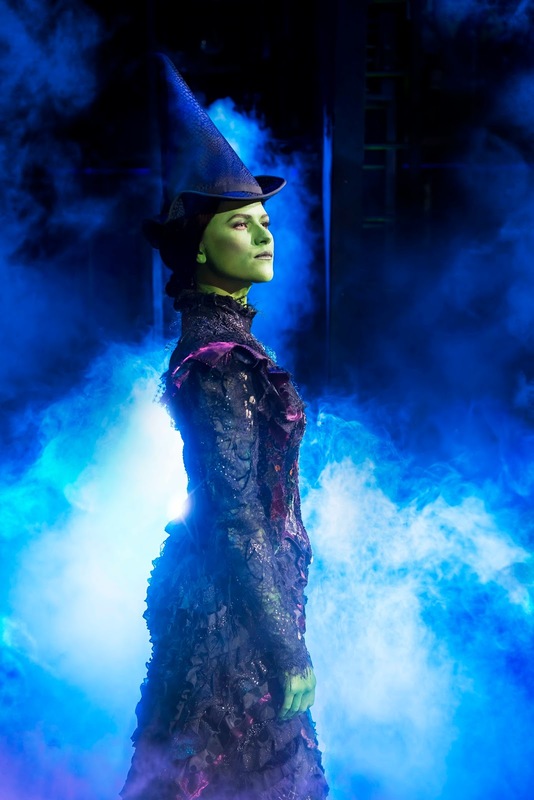 It was the hugely talented Amy Ross who completely made the role of the misunderstood Elphaba her own. From her totally captivating vocals, with the main highlight for me by far being her performance of the production's best known song Defying Gravity. We followed Elphaba from her sweet, innocent side who cared deeply for her sister right through to the evil witch she becomes. But, despite her becoming wicked, the audience can't help but completely adore her, as we know that in fact, she is the good witch. 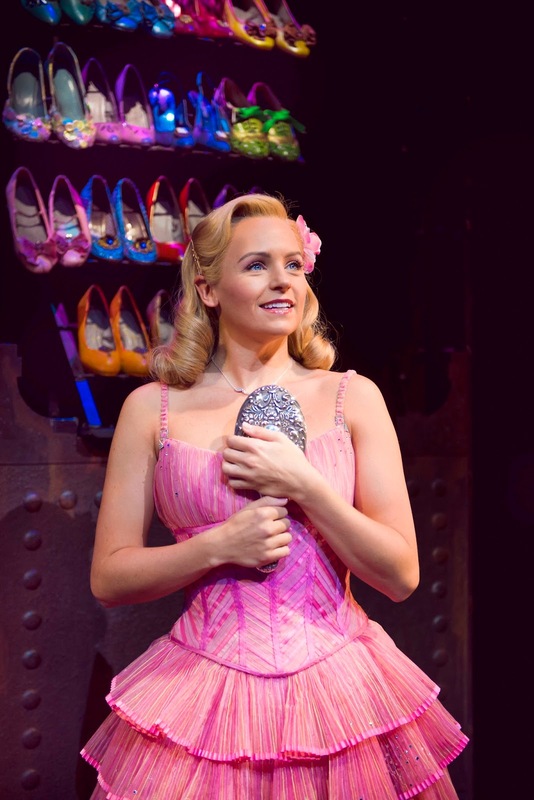 Helen Woolf took on the role of the sickeningly sweet Glinda, and she did an absolutely fantastic job. Her vocals were absolutely beautiful and she made the audience love and hate her at the same time, as well as making all of us laugh throughout, especially in her performance of the super catchy Popular. Other stand out performances came from the extremely evil Madame Morrible, played by Helen Walsh and the The Wizard, played by Steven Pinder, who showed us a completely other side to the wonderful wizard we all thought we loved. As well as the huge amount of talent on stage, the stage itself was simply jaw dropping. We were transported from Shiz University to Emerald City and everywhere in between, with smooth scene changes and hugely imaginative scenes, including a dragon above the stage that would occasionally surprise the audience. The production itself is often described as 'prequel' to The Wizard of Oz, the story actually takes place prior, during and after the familiar Oz tale, and with thanks to occasional nods to the classic story, including a scarecrow, tin man and lion, as well as the iconic red shoes, the audience is never taken too far away from the tale that inspired the show itself. Wicked was, by far, one of the best shows I have ever enjoyed here in Birmingham. From incredible sets and costumes, to the beautiful songs and the captivating story itself, I was totally immersed in the show from the very beginning, to the stunning end. 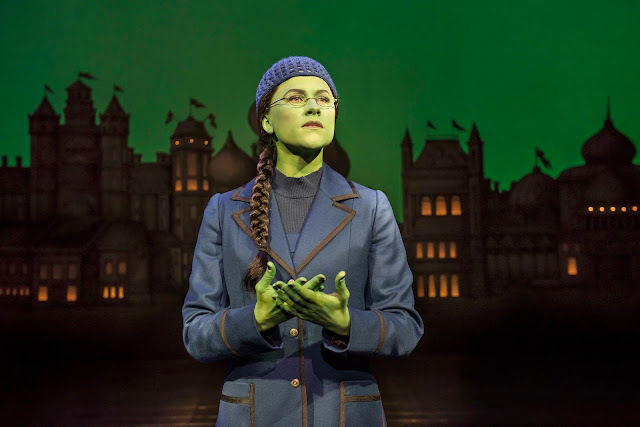 There are so many reasons why Wicked is as successful as it is. Not only does it celebrate friendship and diversity, it also brings the incredible atmosphere like no other show. It is simply breathtaking! Wicked is on stage until April 29th, 2018. It is sold out, but is worth keeping your eye out for tickets that may become available.